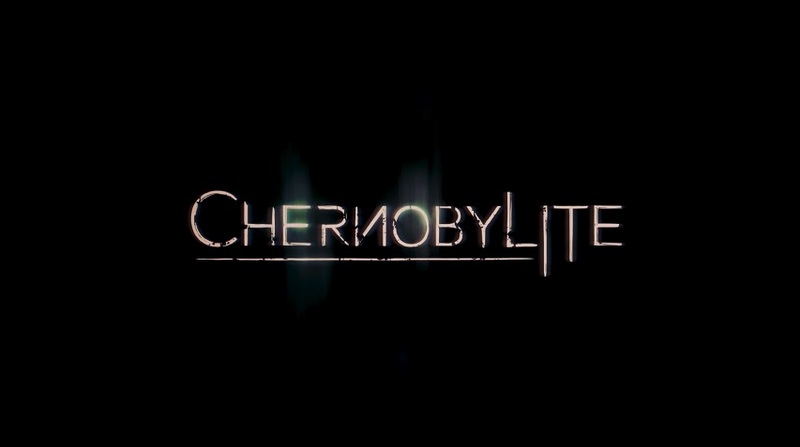 Take a look at some pre-alpha gameplay from the upcoming survival horror fps Chernobylite which was announced recently. 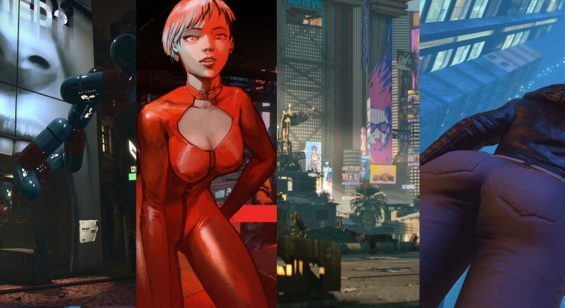 Developed by The Farm 51 who released Get Even, it’s looking rather good so far. 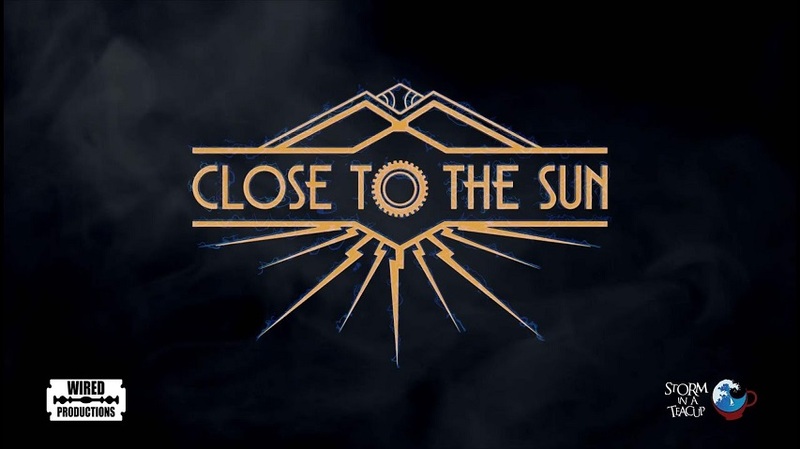 Check out their Kickstarter campaign which is close to reaching its goal. 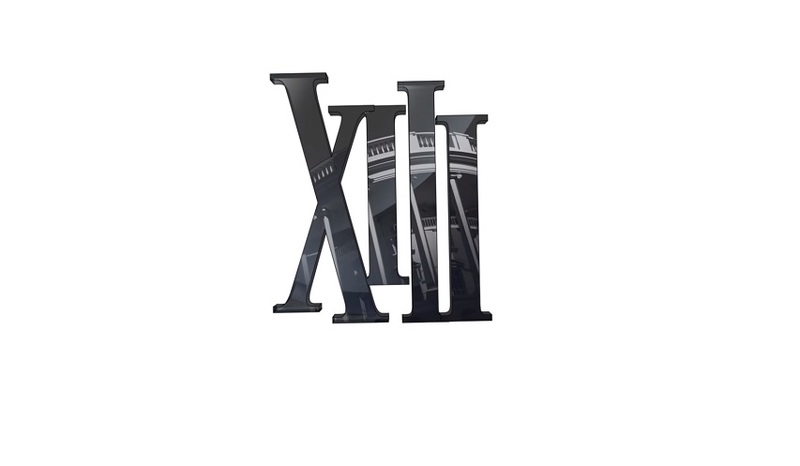 Coming November 13th 2019 the classic cel-shaded first person stealth shooter XIII gets a remake. 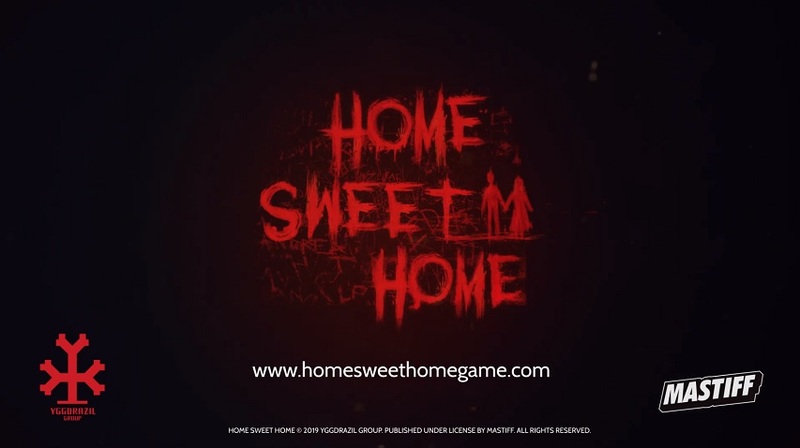 Check out the teaser trailer. 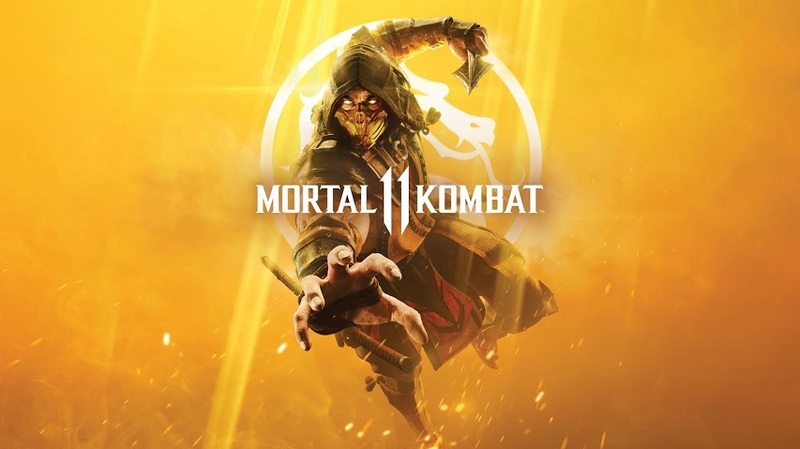 Mortal Kombat 11 the latest installment in the long running series from NetherRealm Studios releases April 23rd on consoles and PC. Take a look at the launch trailer to get the blood pumping. 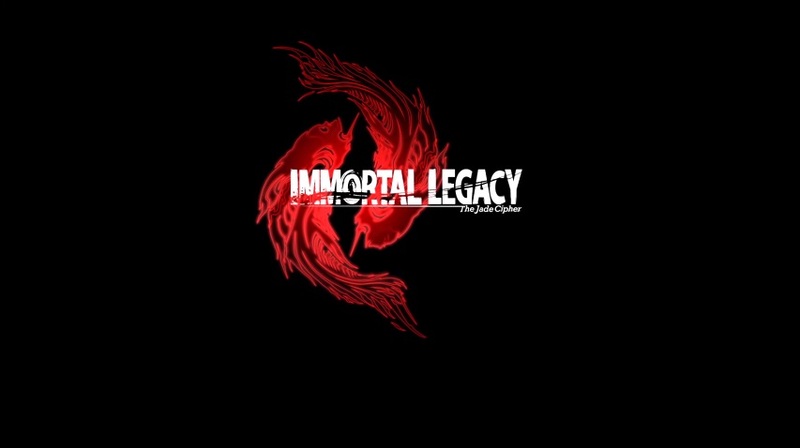 Available exclusively on Playstation VR comes Immortal Legacy: The Jade Cipher from Viva Games which is looking good for VR gamers. 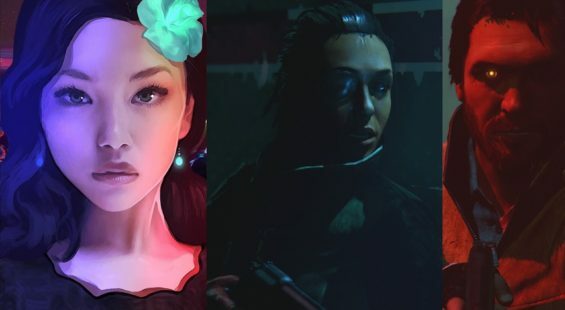 Check out the gameplay trailer from Modus Games. 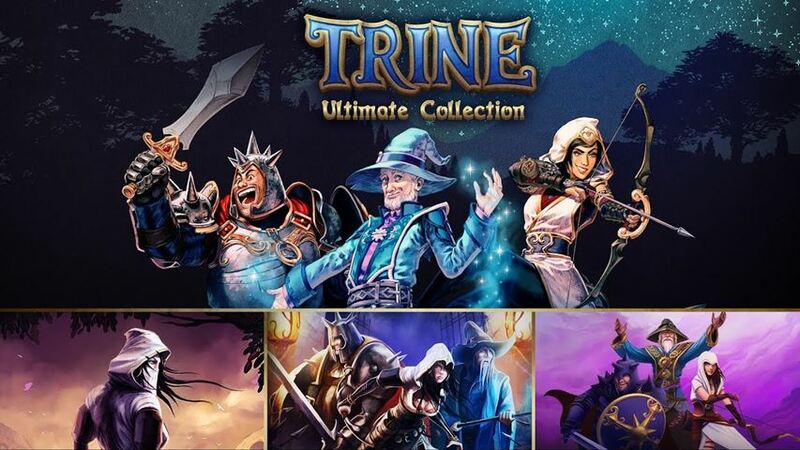 The Trine: Ultimate Collection includes all four titles in the Trine series including Trine Enchanted Edition, Trine 2: Complete Story, Trine 3: Artifacts of Power and the all new Trine 4: The Nightmare Prince.